N.B. Kitchen times differ to opening times. 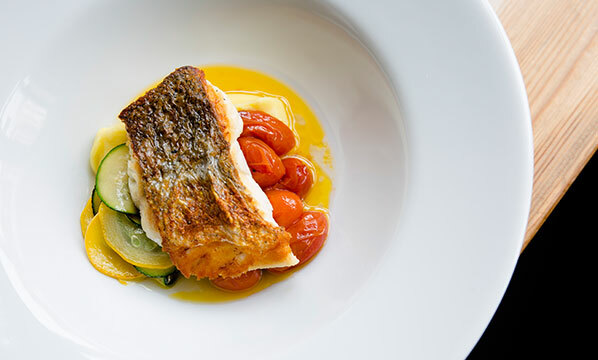 Our food is Modern British meaning that while a lot of our dishes contain locally sourced, seasonal British ingredients we still love some flavours from around the world so don’t be surprised to see some influences from overseas as well. 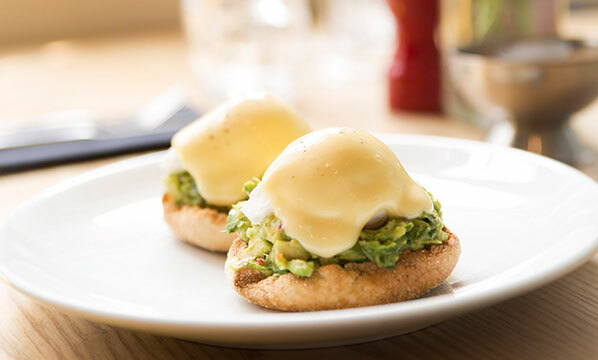 We have purposefully kept our lunch, brunch and dinner menus short and succinct and they include a number of gluten-free, dairy-free and vegetarian dishes plus we are very happy to cater for other diets. Please do enquire when you are booking a table with us or speak to your server when you come in to dine. We also do smaller, simpler dishes for children. Please note we are a small independent restaurant and we do have turn times on tables at Weekend Brunch & Dinner which we usually have to enforce. If you do wish to spend longer at our restaurant then please ask in advance if its possible to extend your table time and we will let you know if its possible. No shows and late cancellations are really damaging to independent businesses so please honour your booking or cancel at least 24 hours in advance. We love hosting groups but only allow tables of up to 5 to book online so give us a call or email us if you are 6 or more. Please note we do require a small deposit of £5 per person for tables of 6 or more for dinner and tables of 8 or more for brunch at weekends. Please do join our loyalty scheme to earn neighbourhood points redeemable against future visits! You can download the Loyalzoo App before you come in and then check in when you arrive and ask your server to add your points when you pay! Excellent as always - could not fault anything. The pork belly was particularly good! Really enjoyed our evening. Will definitely eat at The Hood again! Wonderful! Food was declined, seasonal and the vegetarian main inventive. Wine selection was perfect, service very friendly and prompt. Hope to return again soon. Always great food, and I like the range of non-alcoholic drinks as I'm pregnant so makes a change from sickly sweet juices! Great service. The food was delicious. Best pork belly I’ve ever had and still thinking about it now... will definitely come back for sure. Interesting wine list - tried something completely new and was pleasantly surprised. Peanut butter parfait was to die for. My only criticism would be it got very busy half way into service and not enough wait staff. Will be coming back. Me and the girlfriend both enjoyed our main courses. The service was poor, our drinks took a while to arrive. The lady serving us wasn't that friendly. Usually when we've been before the service has been pleasant and efficient. Maybe the waitress was having a bad day, which is fair enough. Hood hosted 6 adults and 2 children for Mother’s Day lunch. Our children ate all their food (almost unheard of) and the adults had a lovely relaxing lunch. The food was absolutely delicious and service impeccable as always. Can’t wait until my next visit. Just such a lovely restaurant, great to have it in the neighbourhood! 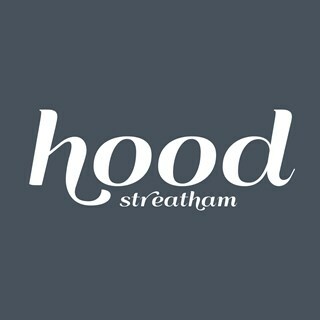 Best food in Streatham hands down. Really nice restaurant. I do prefer if the music volume is kept a bit lower. However, would be happy to recommend it for a nice dining experience. As usual, wonderful food served by equally wonderful people. The staff are some of the best, I've been in several times since opening and am made to feel like a VIP every time. Nothing is too much trouble. It can get quite noisy, and I do think bookings can get bunched up too quickly which doesn't make for the most comfortable experience. Love the food though, it remains a firm favourite in my neighbourhood. 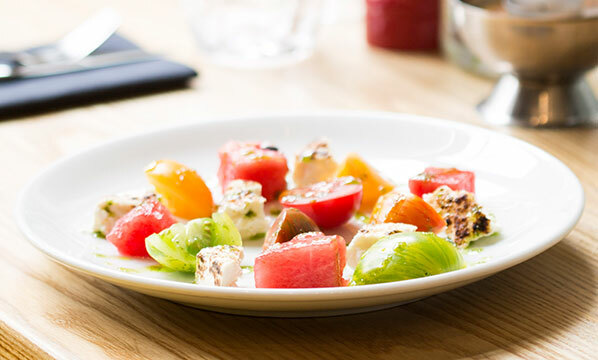 Scrumptious, inventive, exciting cooking, friendly, attentive yet unobtrusive service. 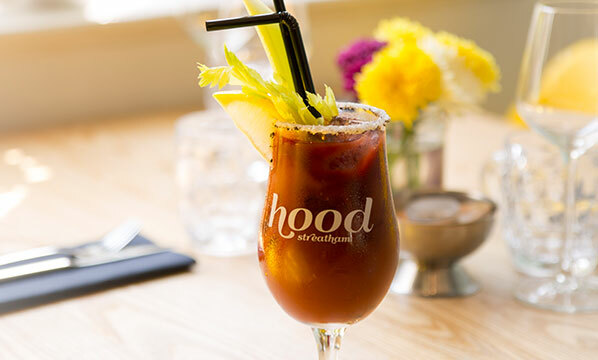 Can't recommend Hood in SW2 highly enough! Overall nice meal, reasonably priced! Food is always excellent. Staff friendly and efficient. We always enjoy an evening out at Hood. Fantastic as always, great food and the staff are lovely and accommodating. I was going to be late but wasn’t sure how late, the owner was wonderful and made sure my table was there. I will be back! Hood is a credit to the area. This was our fourth visit. Love the fact that the restaurant is local and uses locally sourced ingredients--loved the map on the wall showing the suppliers! Always friendly, relaxed and first rate food. Hope to come again! Really buzzy yet cosy atmosphere, lovely service and very generous portions! The peanut butter desert is amazing! Food is great, and team are passionate. Service is attentive but not overbearing. It's a real local gem.